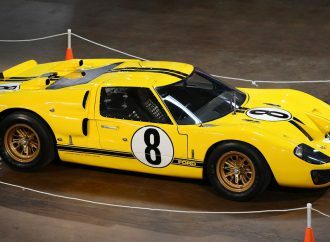 Turns out the famed Blackhawk Automotive Museum in northern California is interested in more than just its own collection of some of the world’s finest collectible vehicles. 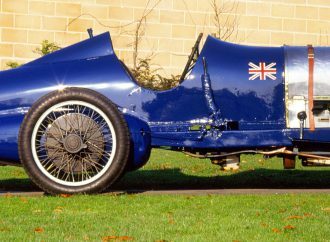 If you happen to be in England on January 29, you might want to visit the Beaulieu. 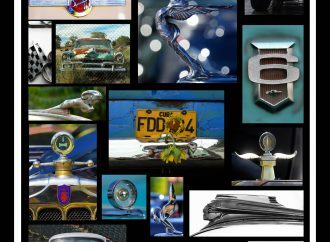 Turns out that famed automotive spy photographer Brenda Priddy also has an eye for shooting cars that aren’t wearing camouflage. 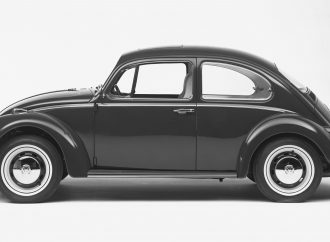 ‘Vee Dub: Bohemian Beauties” is the unlikely name for a new exhibit at LeMay-America’s Car Museum that focuses on the little car that could: the classic Volkswagen in all its glory. 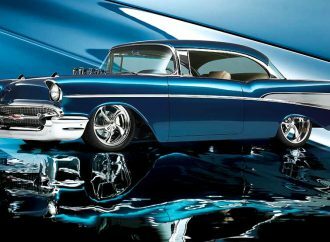 “The Art of the Build: Rods & Kustoms” goes on display Jan. 24 through April 27. 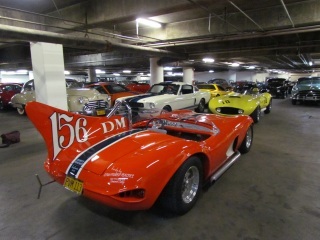 Racing Legends event at noon on January 11, 2014. Did you know that the 1928 fishing season was a disaster in Massachusetts and residents blamed the state’s Dept. 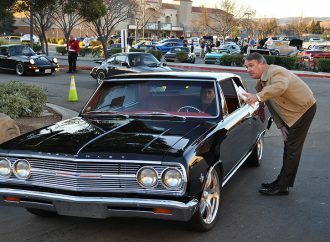 of Motor Vehicles? 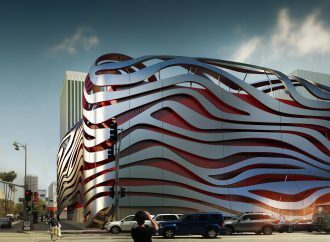 Update on the plans for the Petersen Automotive Museum, which is not going all French cars and Art Deco on us. 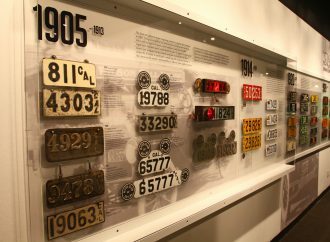 The Petersen Automotive Museum in Los Angeles has a Christmas present for car guys and gals: Starting December 15.